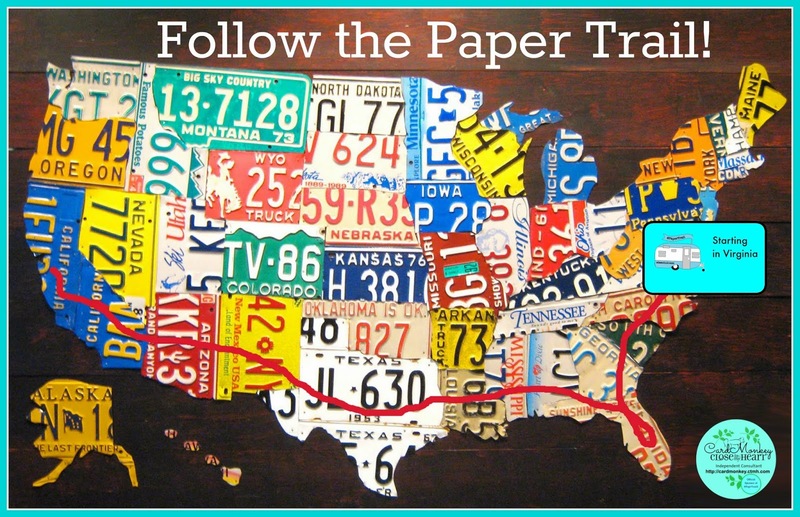 Sizzix Designer Eileen Hull has launched her biggest Paper Trail yet -- a two-month, cross-country tour where she will be showing crafters the wonders of her scoreboard dies. 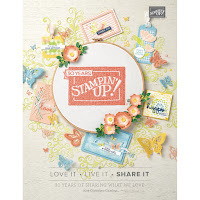 I had the great pleasure of being the first stop in Eileen's Paper Trail 2, and loved how the dies she designed for Sizzix cut mini-albums, blocks, a suitcase and even a cradle. When she visited The Paper Jungle in June, Eileen showed my class of almost 20 crafters how to use the dies and embossing folders on the Big Shot machine. The samples she brought in her vintage trailer, Scotty, were out of this world! 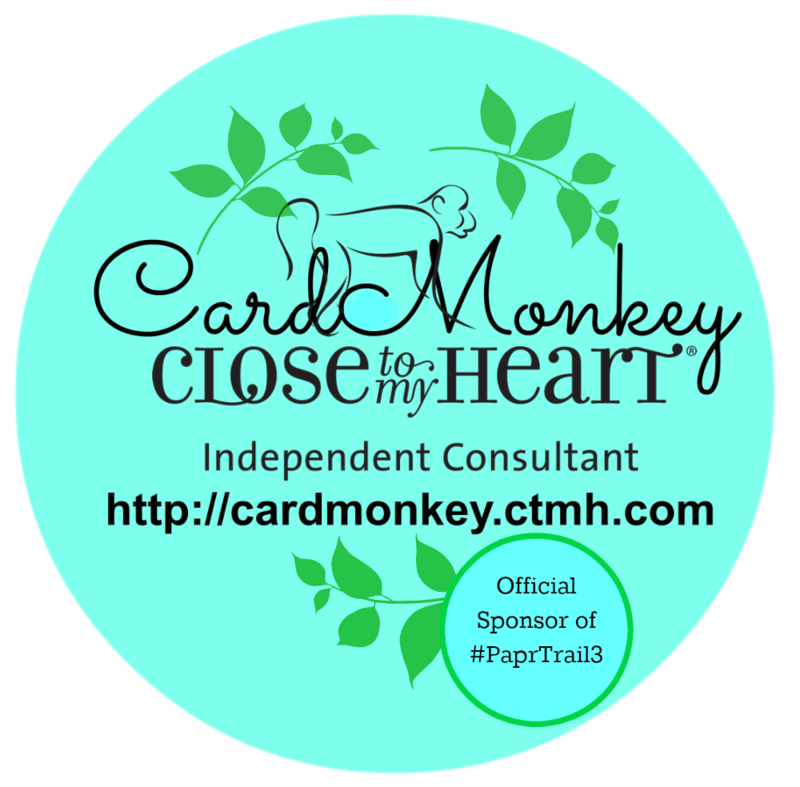 I am pleased to say that CardMonkey's Paper Jungle is one of the proud sponsors of Paper Trail 3. Eileen will be wearing a necklace I made for her, using Close To My Heart's Base & Bling products. Her necklace features a miniature picture (1" square) I made for her using the drawing of Scotty on the trail. Eileen has copies of that custom necklace with her for crafters to buy to help support Eileen's travels, including gas, food, lodging and hopefully not too many repairs to Scotty or Big Daddy (the F150 pickup that hauls Scotty). 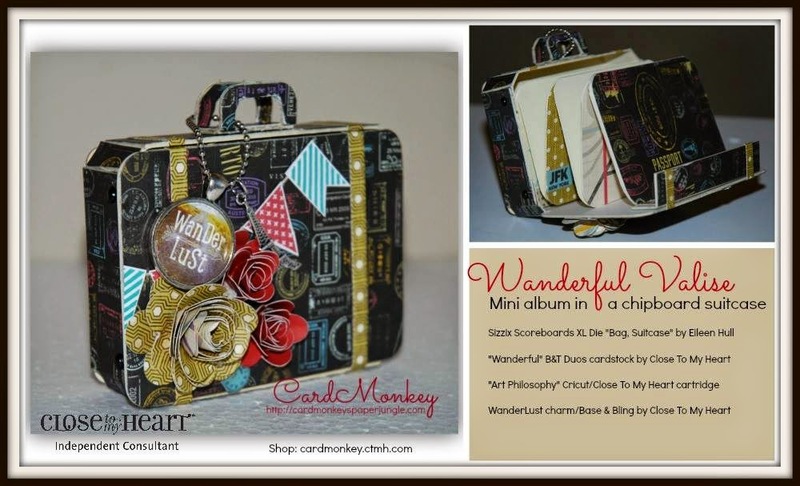 In turn, Eileen will be providing crafters with a flyer about my Close To My Heart business -- which shows how you too can make a Base & Bling necklace with the terrific supplies from CTMH. If you have an opportunity to see Eileen at any of the scrapbook stores I've listed below, GO -- you'll be SO impressed! Support #PaprTrail3, and tell Eileen the Monkey said hi. 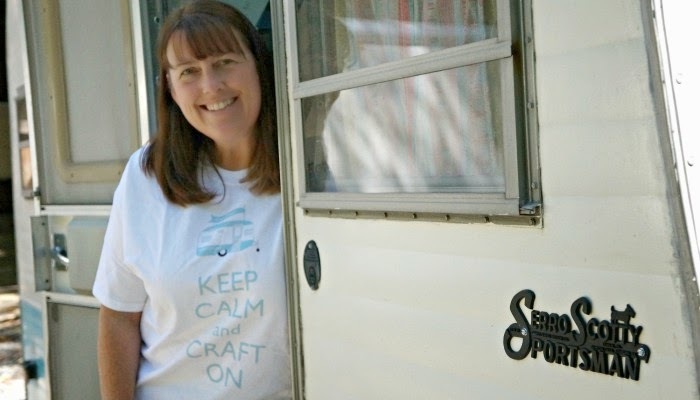 Read more about Eileen's tour on the Sizzix Blog, and follow along on these social media accounts (listed below) ... and when you do, snare the badge at left and let others know that you too support connecting crafters, designers and companies that produce our supplies. 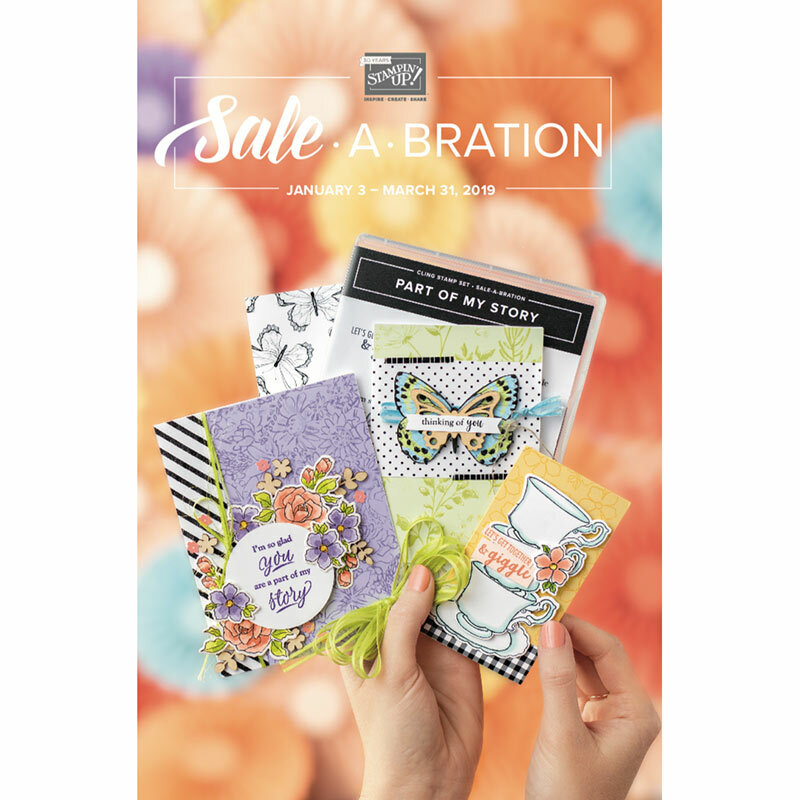 Card Monkey you are the bees knees, cats pajamas and every other good thing! What a great post- I love the necklaces! Thanks so much for being a sponsors and following the trip!